The only 2019 Ram 1500s EPA-certified for sale are two- and four-wheel-drive versions with the standard 5.7-liter Hemi V-8. "I have customers looking for them and asking about them every week," said one Ram dealer in Michigan, who did not want to be named. It's unclear why 2019 Rams with belt-start generators are not available. An FCA US spokesman declined to comment, but company engineers could be working to fine-tune the operation of the belt-start generator before releasing the vehicles. 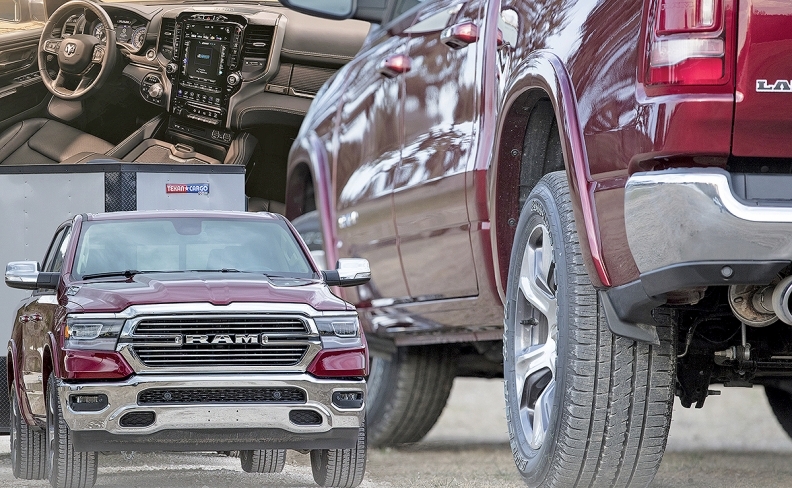 Ram aimed to pull close to the Silverado this year, but a gap has opened between Nos. 2 and 3 in 2018. The lack of a V-6 this long after launch is a problem, says Dave Sullivan, a senior analyst with AutoPacific. "In the old truck, the V-6 represented about 20 percent of sales," he said.